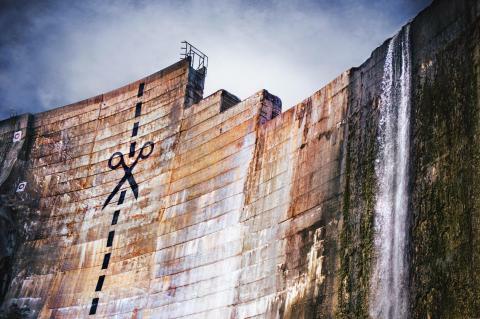 This powerful film odyssey across America explores the sea change in our national attitude from pride in big dams as engineering wonders to the growing awareness that our own future is bound to the life and health of our rivers. Dam removal has moved beyond the Monkey Wrench Gang. When obsolete dams come down, rivers bound back to life, giving salmon and other wild fish the right of return to primeval spawning grounds, after decades without access. "DamNation"’s majestic cinematography and unexpected discoveries move us through rivers and landscapes altered by dams, but also through a metamorphosis in values, from conquest of the natural world to knowing ourselves as part of nature. 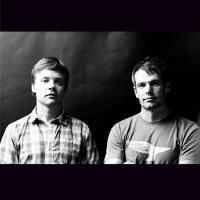 Travis Rummel and Ben Knight have partnered as filmmakers for a decade. In 2007, Red Gold, their first feature documentary was released to critical acclaim and helped create awareness of the proposed Pebble Mine in Alaska’s Bristol Bay. As DamNation reflects, Travis and Ben believe in the power of film to effect positive environmental change.